The zombies are taking over, but don’t worry, they are only taking over the mobile gaming community. There are quite a few zombie games on the market for mobile phones today. Some are paid games and others are completely free. This article will provide you with a short review, screenshots where possible and a download link for several of these zombie games. All you have to do is to ensure that the game is compatible with your particular mobile phone. Zombies have taken over the streets and are trying to invade your house to feed on your flesh; it is up to you to fend for yourself with your trusted shotgun. Numerous zombies are shambling around and need to be disposed of. The controls are easy to use for this game and the graphics are realistic for a mobile game. Blast away zombies after downloading Zombie Clash for free. There are 36 missions to complete which guarantees that you will not get bored for at least 3 hours of continuous gameplay and the missions are dissected into 5 different locations. Download Zombie Infection. 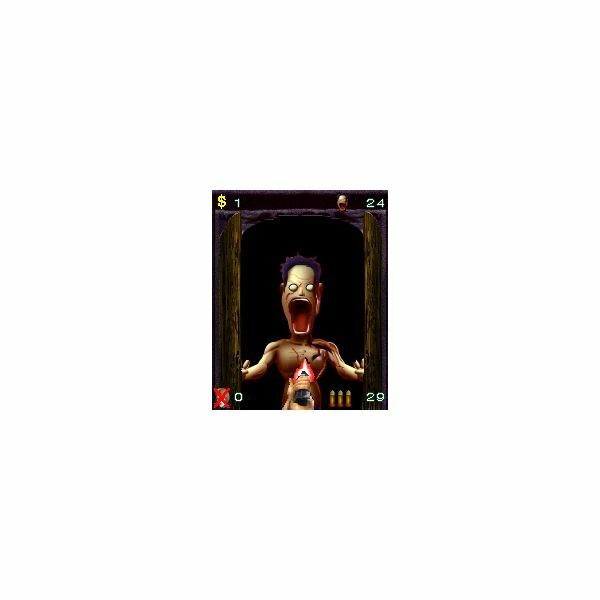 Your aim in this zombie game is to help a trapped villager in an infested house to eradicate the flesh eating monsters. But you have to be careful not to shoot other police members from your team and waste your bullets otherwise it will be game over for you. The game consists of many levels that require you to shoot a certain number of zombies before you can move on. Start killing zombies now by Downloading Zombie Buster. This version of the ever popular Resident Evil horror games is a three dimensional third person shooter game. The aim is to survive the effects of the T Virus. This virus causes people to turn into zombies and attempt to eat your flesh. Your need to rescue all remaining survivors and find a way to leave the airport that you are stuck in. You will have rooms to inspect and puzzles to solve before you can move on. You will be equipped with weapons and maps, but it is up to you to make the right decisions to keep everyone alive. Start your journey with a Resident Evil Degeneration Download, it’s free! This game is similar in scenery to the Dawn of the Dead movie where your aim is to survive a flood of zombies at a shopping mall. Your character is one Frank Vesta who is just a mere photographer with a strong will to survive. Stay alive and kill numerous zombies with the tools that are presented to you. Download Dead Rising to your mobile phone for the ultimate zombie killing experience. The world has already been overrun by zombies and all the other survivors are forced to hide. You, however, have the ability to make a change with your weapons and trap setting skills. You also have another motivation, other than mankind’s fate, and that’s to save your girlfriend. 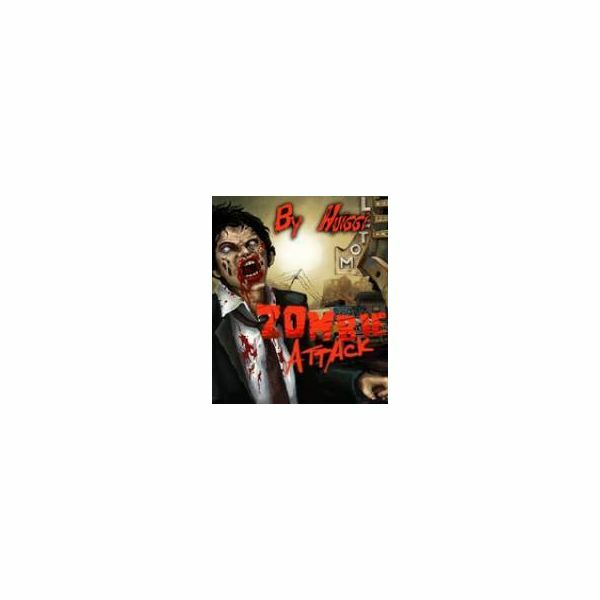 This game has action as well as a plot, start the adventure with the Zombie Attack Download for Nokia N95. This is one of those zombie games that gets straight to the point. Your aim is to exterminate these pesky, bloodthirsty, flesh eating zombies and give them peace with the use of your guns and explosions. Download Zombie Siege. 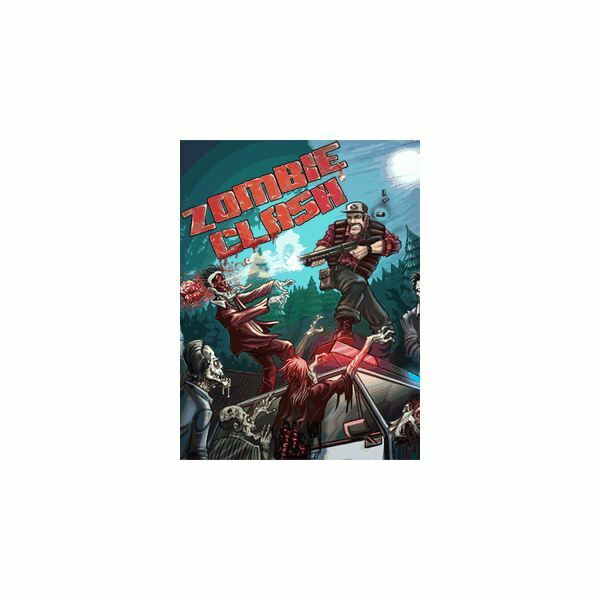 This is one of those zombie games that are similar in nature to the popular Resident Evil games, wherein there are tons of mutants in the form of zombies that need to be eliminated. It is a shooter game that equips you with different weapons including a revolver and a machine gun. 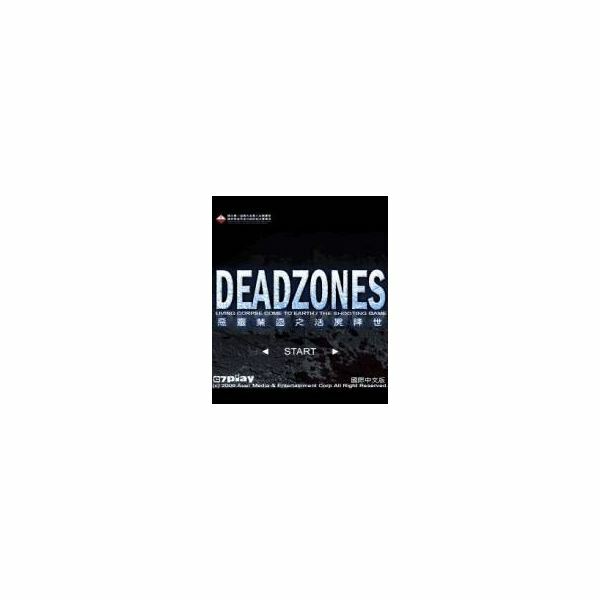 Download Deadzones and get caught up in the fight for the preservation of humanity. Even if you have never played the game before, it is highly unlikely that you have not seen the movie or at least heard about it. Well, those same walking dead are now among the list of zombie games that are available for mobile phones. You will have to make your way across the land of the dead to find the others who are waiting on you to provide them with food and medicine. Therefore, you need to stay alive for them to stay alive, they are depending on you. You will have to make it across roads, rooftops and zombie filled streets, but feel free to sucker punch them and hurry along your way. 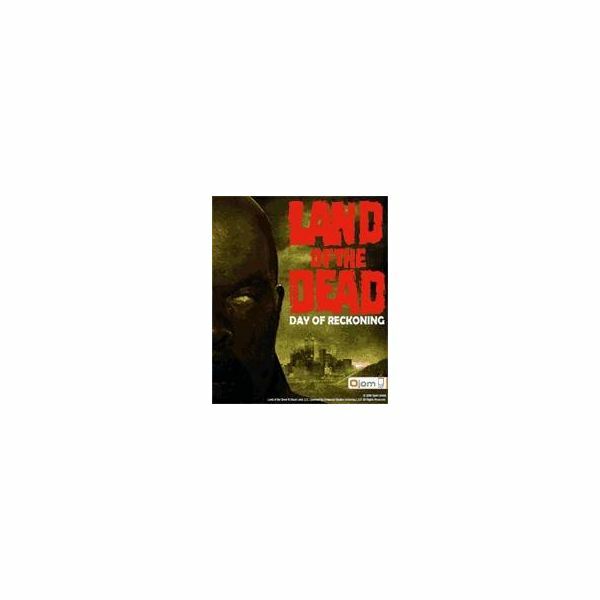 Check out the Land of the Dead via this Download Link. Shaun of the Dead is another cinematic release that is now a zombie game. As a matter of fact, the Shaun of the Dead movie was a spin off from the popular Dawn of the Dead. If you have watched this movie, you will remember the gory zombie fighting scene, when Shaun and his friends face off with a bunch of zombies at the Winchester bar. This game is centered on that scene and your aim is to shoot these zombies as they pop up from the bar. If your bullets run out you still get a chance to whack them with a bat. Your life span is represented by three of Shaun’s friends and you will play with the number keys on your phone. Enter the Winchester and fight some zombies with the Shaun of the Dead Download for mobile phones.